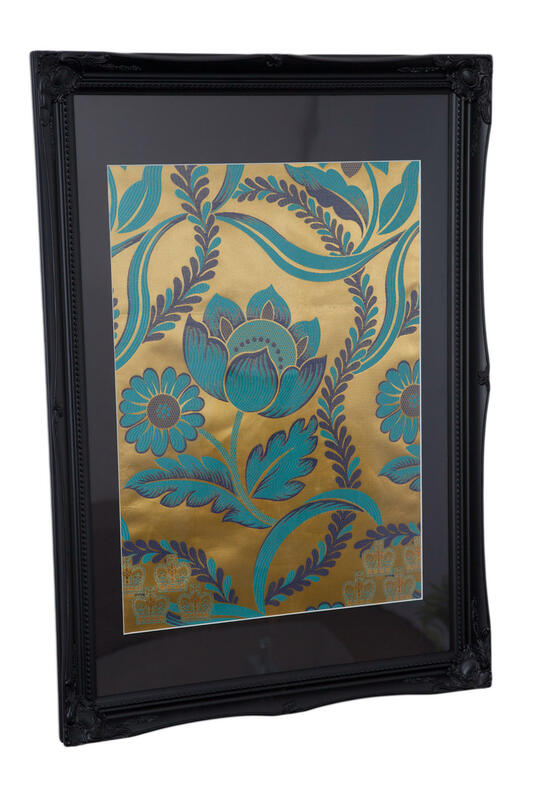 Create a personal getaway anywhere in your home with this floral silk damask print. 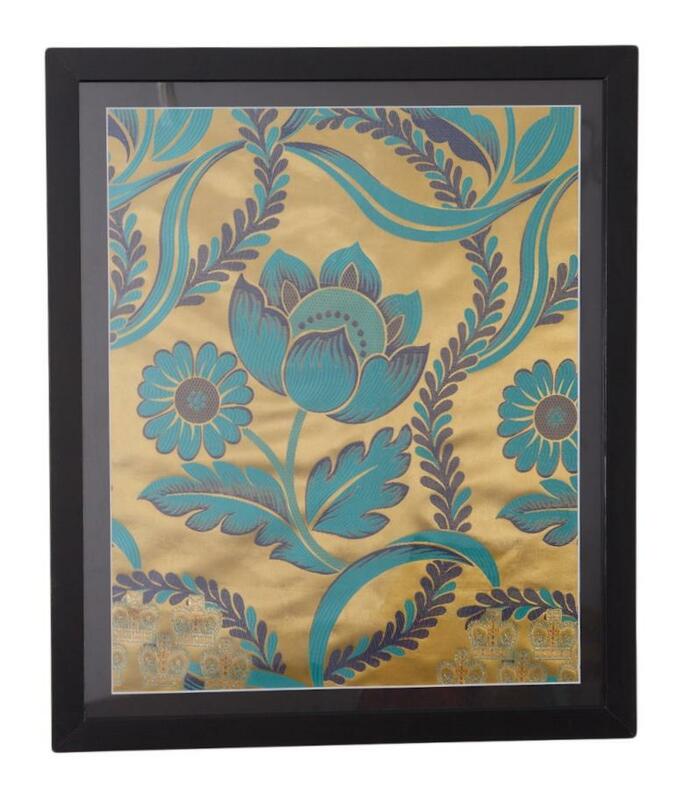 Featuring blues and rich gold’s, this eye-catching print creates a charming glowing feel wherever it is placed. 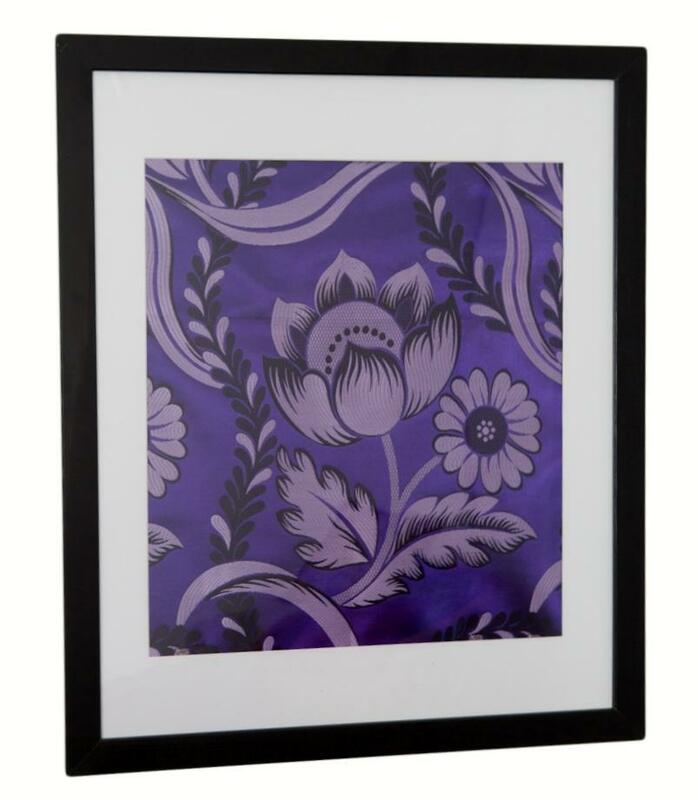 Eden is a beautiful work of art which also comes in a bold purple and lilac, this will make a great centerpiece in any home. The pictures do not do my wall art justice! 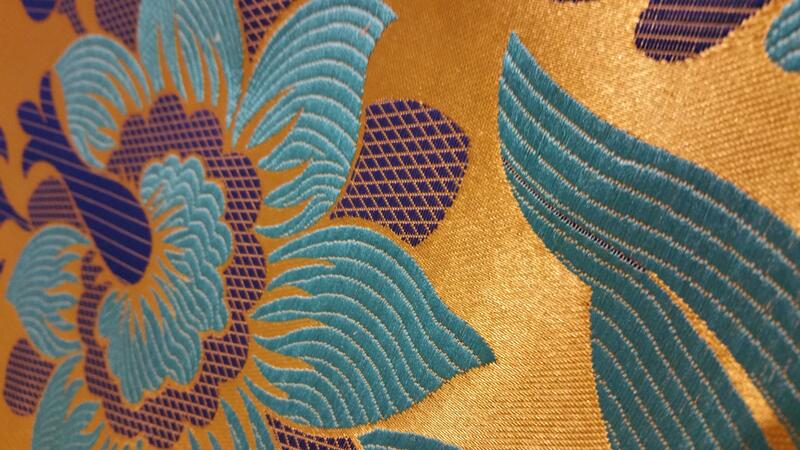 So so beautiful, it compliments the decor in my living room, I placed it above the piano. Gorgeous.